Connect website behavior and CRM or marketing cloud customer data for accurate segmentation. 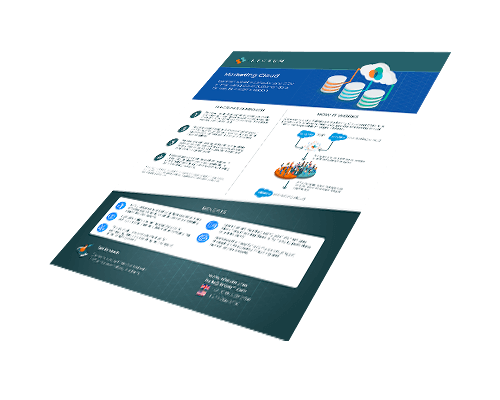 InfoSum’s Marketing Cloud product is bridging the identity and privacy gap between the two worlds of behavior and CRM data. With new technology entering the marketing stack on a regular basis, silos are appearing between systems that can not be easily reconciled. DMPs, for example, can often not push data to your marketing cloud, restricting your ability to use website audience behavior to segment and target email campaigns. With our platform, the insights held in both your marketing cloud and your DMP can be brought together and used to create meaningful and effective segments, before being pushed to your marketing platform for activation. All without ever having to move or share the raw data. Safely utilize website behavior data to create more effective segmentation that drives more engaging marketing campaigns. 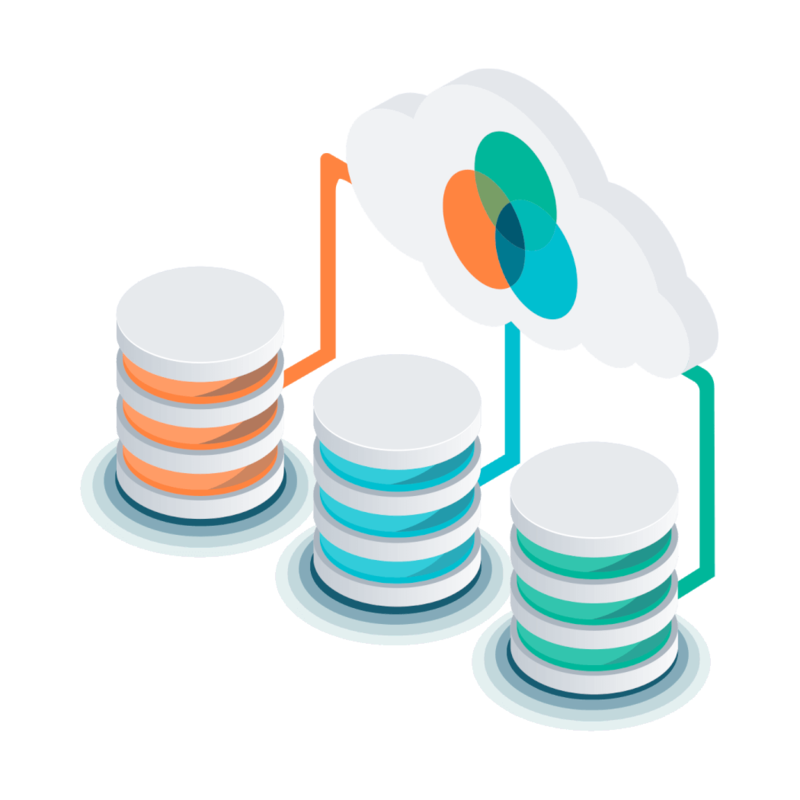 The most efficient and safe method for connecting data silos, requiring no change to internal data systems.